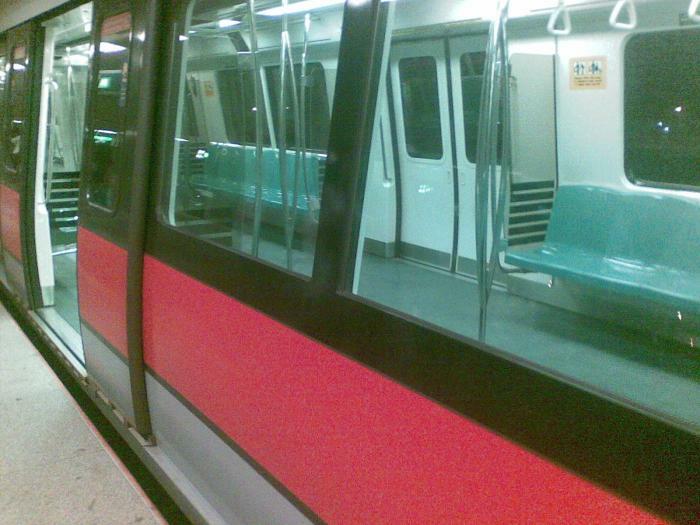 SMRT Corporation Ltd (SMRT) is Singapore’s premier multi-modal public transport service provider offering integrated transport services island-wide. 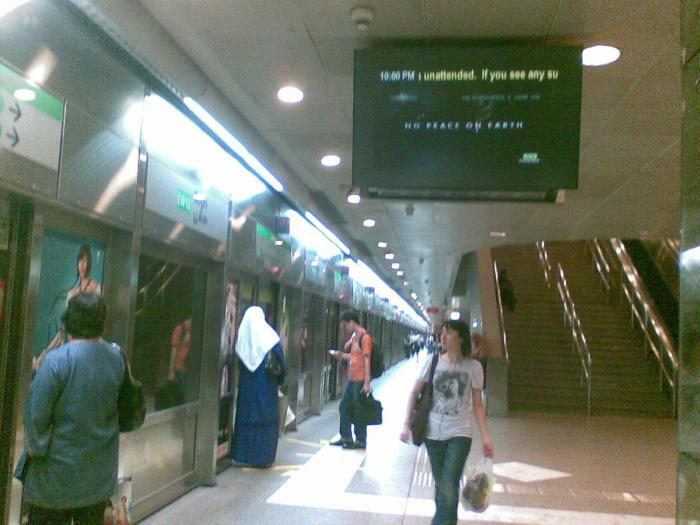 Established in 1987, SMRT has been listed on the Singapore Exchange since July 2000. In our core transport business, we are committed to offering a safe, reliable and friendly travel experience on our extensive network of trains, buses and taxis supported by retail amenities conveniently located within our stations. But there is indeed a good benefit by having more staff around to enforce the fine, as they can double-up to provide any immediate help to the passenger. 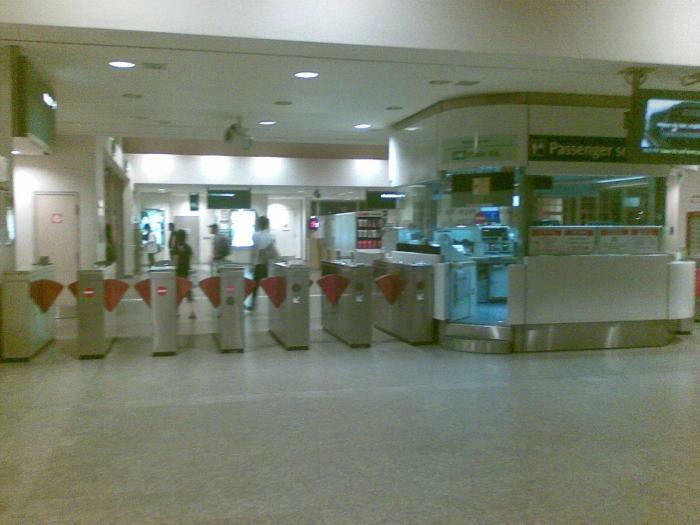 Currently at the busy stations like Raffles Place and City Hall, we already see more service staff (with their striking red uniform and white gloves) at the platform guiding people to move to the non-busier doors or asking people to give way to outcoming passengers. With mandatory fine for those caught eating & drinking in trains & stations, we can expect even cleaner surroundings. But then I never felt slovenliness to be a problem. On the contrary I think the lack of space in trains during peak hours is more of a pain. From observation, priority seats are also seldom given up to those they are meant for. The handicappeds & those carrying bulk items continune to be inconvienced in many of the stations. 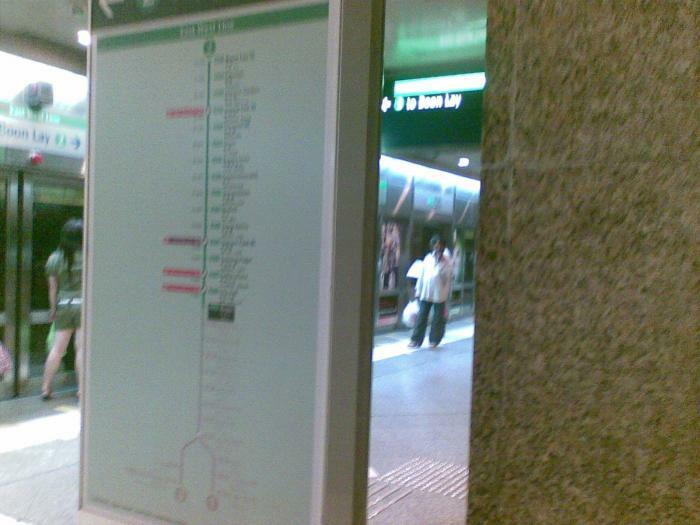 Although lifts are usually found inside the control stations, and will take one to the train platforms. However after checking out of the turnstiles, to get out of the station they are not always lifts or even stairs. MRT provides a convenient, affordable mode of transport. It has short waiting time, usually less than 15min for a train to come, and connect to most part of the island. Sad to say, Bukit Timah doesn''t have one. You maybe required to change at certain stations. Lifts, stairs and escalators are available at all stations, so it is accessible even to handicapped people. 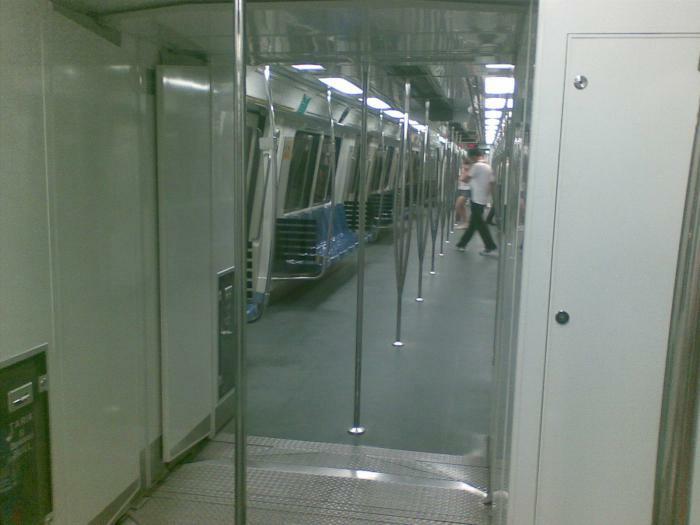 During peak hours, there is a lack of seats, and be expected to squeezed like sardines. But it is still better than country like Japan.